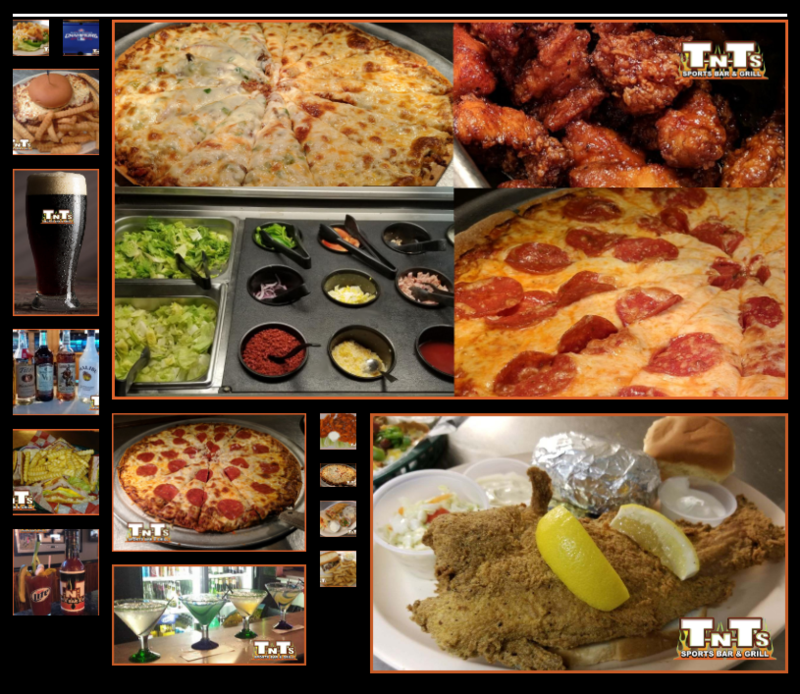 TNT’s Sports Bar & Grill – Contact us for more information. Need more info? 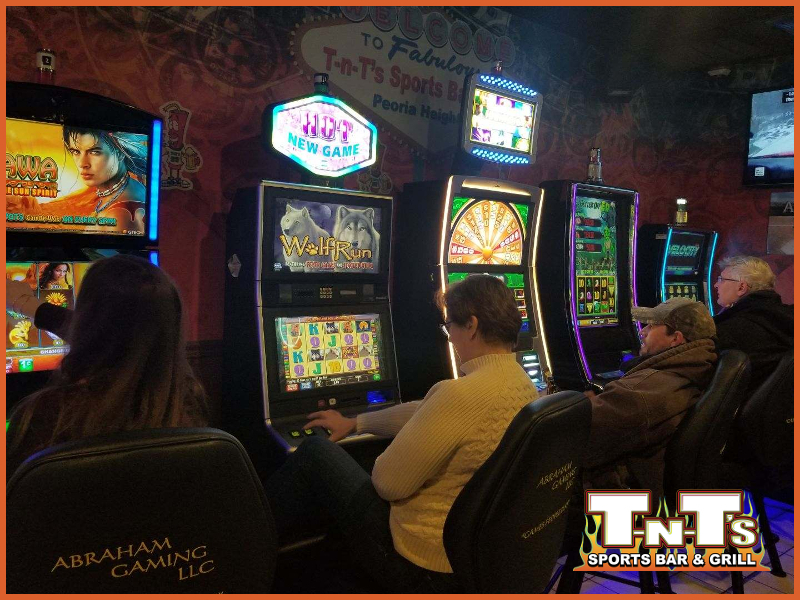 Contact us today for more information on our locations, menus, daily specials, group reservations and more.